What Updates Should Android developers Focus on From Google I/O? 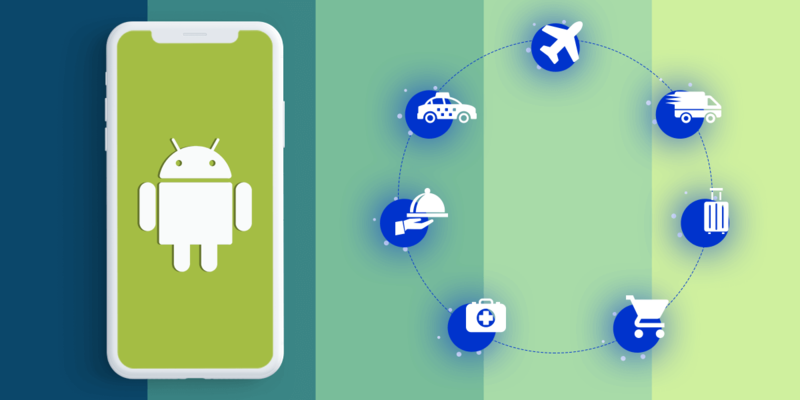 Google I/O is a conference meant for discussing the future development of technology driven products such as mobile, web, enterprise applications and others based on Android. 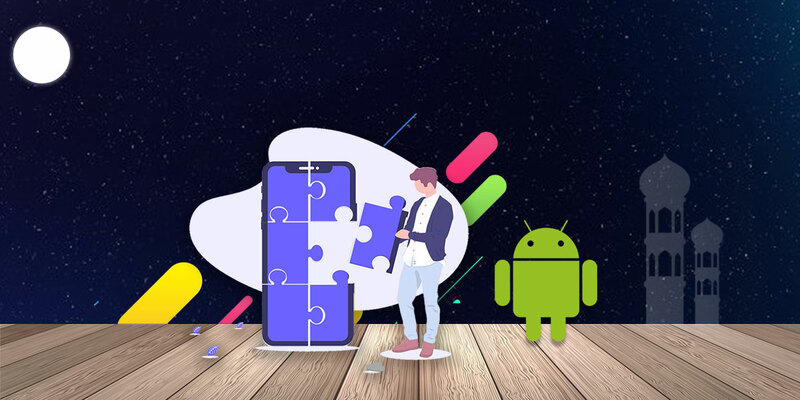 The objective of this conference is to make the developers around the world know about what’s new with Android and how they can benefit from these updates. This in other words construes the Google’s business strategy in advance. 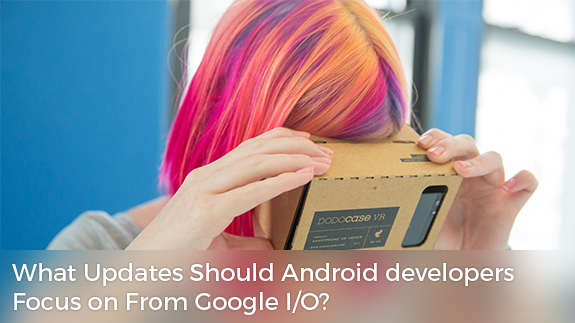 What did the 2015 Google I/O Conference mean for developers? While users loved the Android M, developers got more. From enabling Android app permissions to friendlier app making tools, this year’s Google I/O saw developers getting a fair bargain. There are typically three areas to look at. 1) Android App Permissions: Here Google talks about the increased security of its app users. Unlike before Google will now ask for permission to access the location of services or cameras in real time only prior to app installations. 2) Android M Preview: Google has introduced a bunch of exciting APIs for its Android operating system. It ushers to a couple of coveted benefits to the users such as the following. Apps developed on Android M SDK ushers to the better control over user permission. Users will now have the power of revoking permission granted to applications. 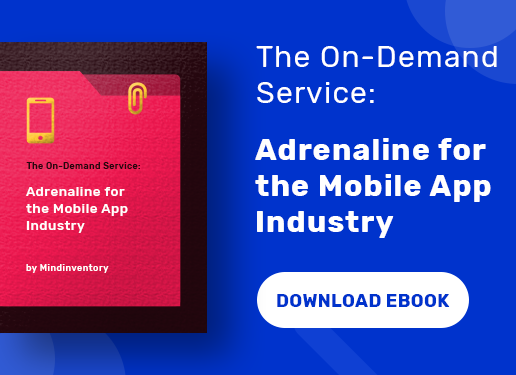 Here Google offers browsing the apps’ webpages within the devise’s chrome app and thus, eliminates the burden of logging into the custom webpages of the apps. Google also supports autofill and saved passwords for the webpages. It is an open platform for making payments across seven hundred thousand stores in US and in-app purchases. The all new feature “Doze” will enhance battery life using motion detection. It means your apps will be cut off when your device stops moving without losing critical warning and messages. 3) Google Design Support Library: Here, Google eases out the material designing for the design developers by reducing the extra workload. 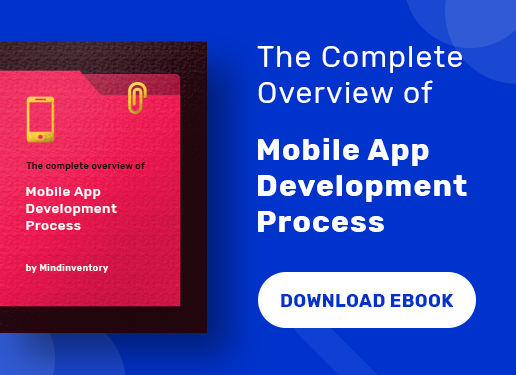 The design support library makes a tedious job for developers easier. Google’s mission to make things more user friendly means developers having access to friendlier tools. 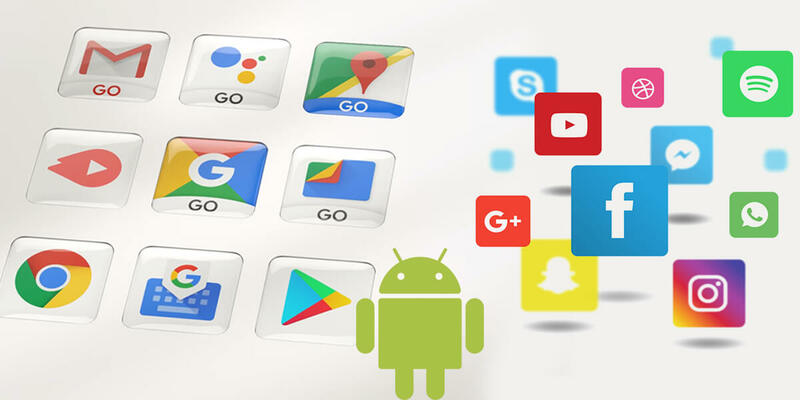 App making is going to be easy and android app developers and users will now have a lot many things to their favor from Google.